NPQ has reported about the process the Catholic Church is pursuing under Pope Francis to examine church doctrine related to the family. Last month’s 2014 Synod on the Family, the most recent step in the process, was a semi-public event with the release of a draft report that alluded to far more change in current policy than the final report ultimately included. The process raised many questions and exposed a difference of opinion among church leaders about many subjects, including the role of divorced Catholics and what the Church’s relationship with homosexual Catholics should be. “The Pope is the ultimate guarantor” of the “walk” the Synod represents, according to Francis. 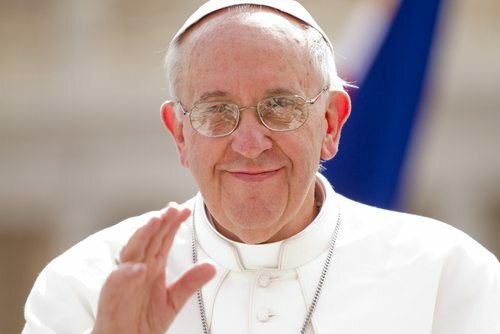 For example, Pope Francis was adamant that “the doctrine of the Church on marriage was not addressed at all,” meaning that the subjects of gay marriage, treatment of cohabitation, and other nontraditional forms of family were never considered by the bishops at the synod. He agrees with those who believe that excluding divorced Catholics from full participation in the Church submits them to de facto excommunication, which needs to be addressed. It’s unclear how many Catholics would welcome their disagreements with doctrine, whether related to homosexuality, cohabitation, divorce, or other issues, being seen as “wounds” to be treated and healed by the Church. Francis’s approach, however, encourages the Church to deal with people as they find them, rather than making a pledge of doctrinal obedience a precondition to engagement.